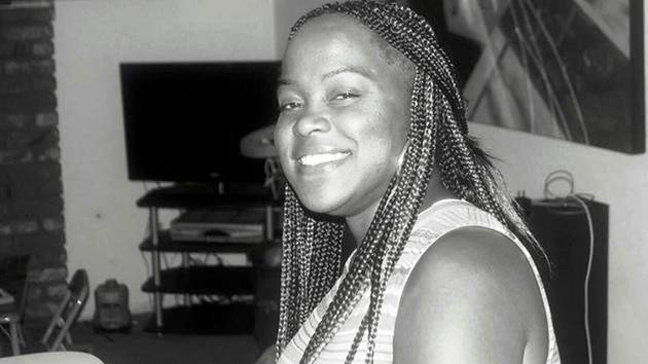 It has been over 80 days since 36-year-old Wakeisha Wilson was found dead in a Los Angeles County jail cell and 80 days of unanswered questions regarding Wilson’s suicide. When the Sentinel last spoke to Wilson’s family attorney Jaaye Person-Lynn, he was waiting to see the video footage that shows the events that took place prior to her death. But there is a hold on the video footage and Wilson’s autopsy report. According to the LAPD April 12 news release, the Metropolitan Detention Center found Wilson lying on the floor unconscious and not breathing. The release also states, the Force Investigation Division is conducting an in-depth investigation on Wilson’s death to determine if the officers complied with LAPD procedures and policies. After the Division completes their investigation they will present their findings to the Chief of Police and the Board of Police Commissioners. After waiting over two months for the footage, Attorney Person-Lynn is concerned that by the time he receives the footage, it will be tampered with. This isn’t the first time Person-Lynn has dealt with footage that has been tampered with. Wilson’s family has accepted the fact that Wakeisha is gone but they still want answers to her tragic death. “That’s why we have reached out to so many people between the DA, LAPD, Civil grand jury, the Attorney General, the Mayor’s office, City Attorney and all 15 counsel persons, that’s 21 different entities we have reached out to respond,” said Person-Lynn. Aside from the hold on the investigation, attorney Person-Lynn has still not heard back from LAPD Chief Beck, the Attorney General refuses to look into it and the District Attorney has denied Person-Lynn access as well as the LAPD inspector general and the civil grand jury. Wilson’s family and attorney Person-Lynn are pushing forward to set up a meeting with Curren Price, Marquise Harris Dawson and Herb Wesson’s office to get the problem resolved without resorting to litigation. The Sentinel reached out to LAPD but, they were unable to respond.